Dr. Oleg Lupan received his Ph.D. degree in Institute of Applied Physics of the Academy of Science of Moldova. In 2011 he received Doctor habilitate degree in Engineering (Dr.Sci.Eng., HDR), Institute of Industrial Electronics & Nanotechnologies of Academy of Science of Moldova. 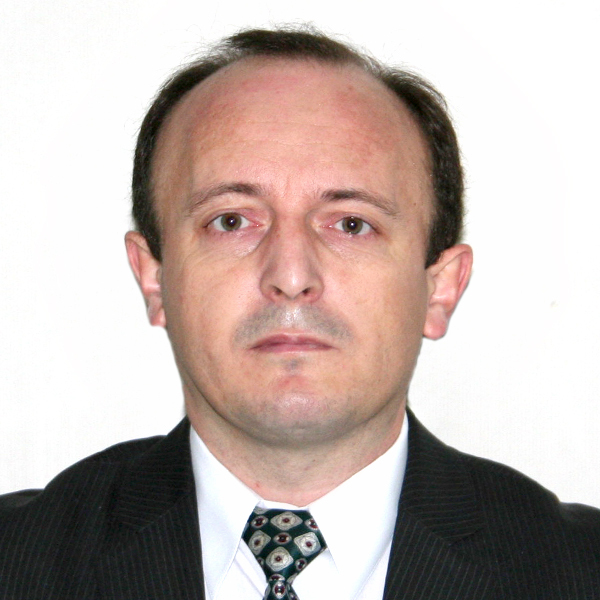 From 2008-2010, he pursued Post-doctorate Fellow, research activities have been realized in the groups of Professors: Thierry Pauporté (CNRS, Paris, France), Lee Chow (UCF, USA), and Ion Tiginyanu(ASM Moldova). Microelectronics, Nanoelectronics, Solid State Physics, Elaboration of nanotechnologies; Technology of ZnO, SnO2, MoO3, SiO2, TiO2, Cu2O thin films and nano-materials by chemical/electrochemical deposition for semiconductor devices – gas sensors, detectors, and solar cells. Nanofabrication of novel nano-materials and nano-devices and characterization techniques: XRD, SEM, AFM, EDX, XPS, Micro-Raman, TEM and FIB.